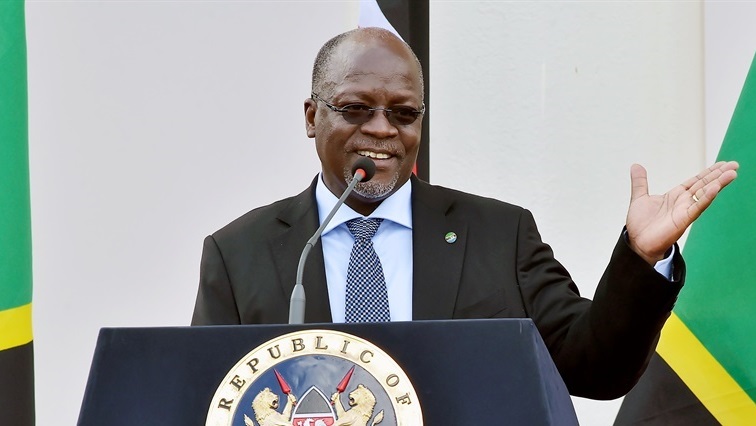 Tanzania president gifts football team with land - SABC News - Breaking news, special reports, world, business, sport coverage of all South African current events. Africa's news leader. “For the good work you have done to bring honour to Tanzania by qualifying for AFCON finals in Egypt, each player will get a parcel of land in Dodoma (the administrative capital)” added the Tanzanian said president Magufuli. This entry was posted on 25 Mar 2019,08:02PM at 8:02 PM and is filed under Africa, Sport. You can follow any responses to this entry through the RSS 2.0 feed. Both comments and pings are currently closed.